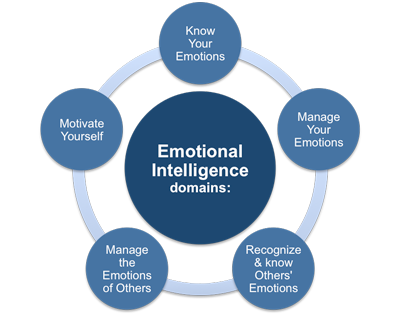 A lot of large organisations are now training their managers and leaders on emotional intelligence in order to generate greater self-awareness and the ability to manage their own staff more effectively as well as their own relationships within the organisation. 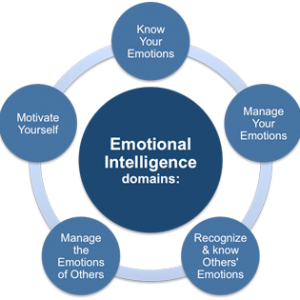 An understanding of EI and its use within the workplace. Reviewed and understood the Thomas International Model. Reviewed the benefits of EI and its effectiveness in managing your own staff to improve their performance. A greater understanding of the implication of high/low scores. Know how to better manage your own internal relationships to improve interaction with others.